About us: We are born and raised in the rural area of Idaho. Quilting has been a passion of ours for years and years. 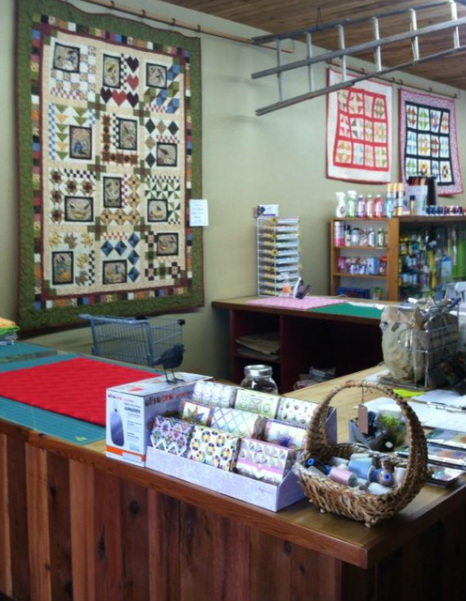 At Sleepy Hollow Quilting Shop we supply quilting machines, materials, threads and much much more. Come stop by at your earliest convenience. Customer satisfaction is our absolute highest priority. We supply only high quality products that will last for years and years.